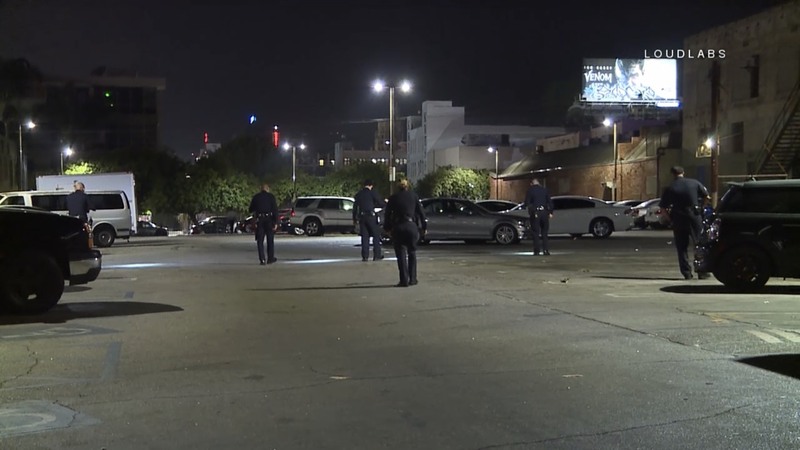 Around 0220, LAPD and LAFD responded to multiple reports of a shooting at the Playhouse Club. Arriving units found a chaotic scene. Per LAPD radio traffic, there was a shooting in the parking lot of the club. It is unknown if anyone was hit by bullets. LAPD has the parking lot taped off with crime scene tape. No other information is known at this time. LAPD Hollywood is handling the incident.